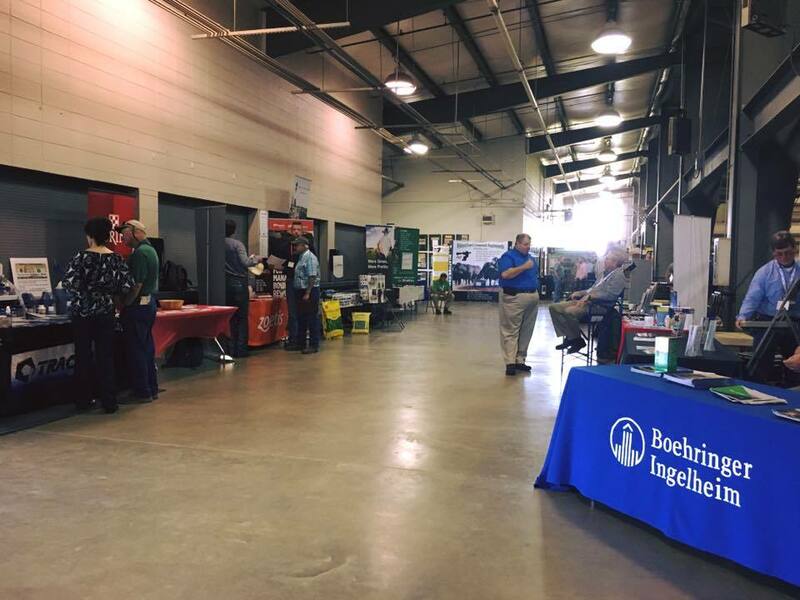 Over 100 producers from five states gathered in Starkville last week for the Stewardship and Stockmanship program hosted by Mississippi State University Extension Service and sponsored by Boehringer Ingelheim. Curt Pate and Ron Gill put on an impressive cattle handling demonstration on Friday. 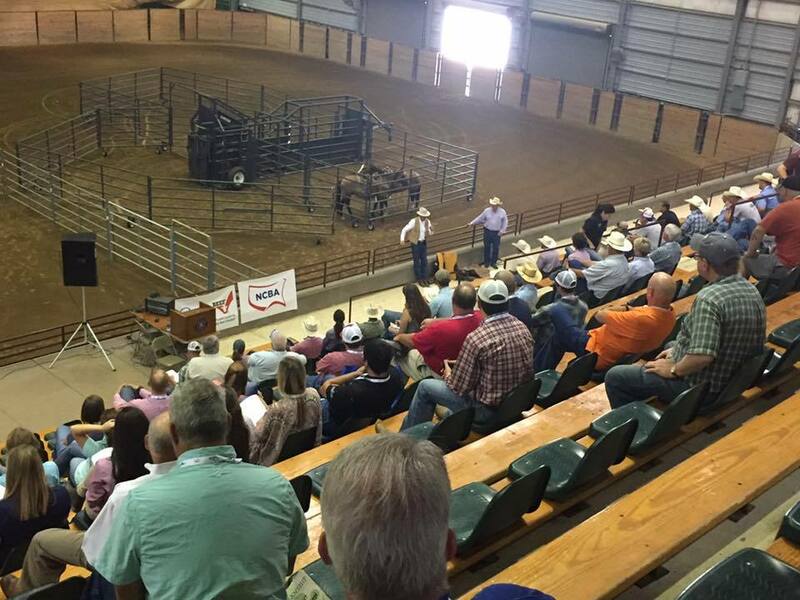 The two day event featured information and workshops on cattle stress, beef quality assurance, and much more. 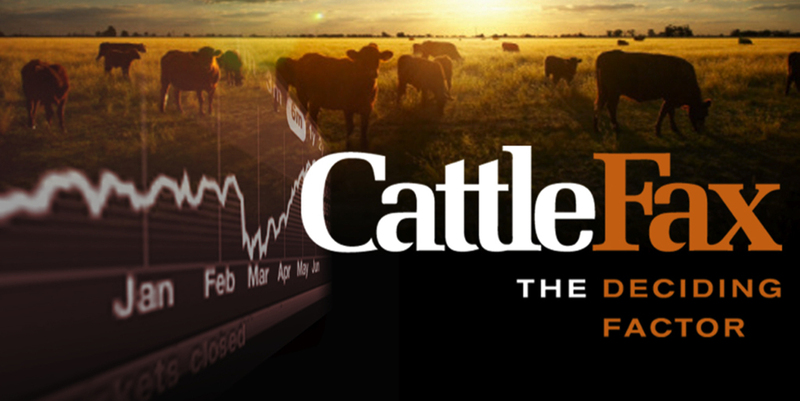 Cattle futures prices were higher last week in a small rebound from the week before. 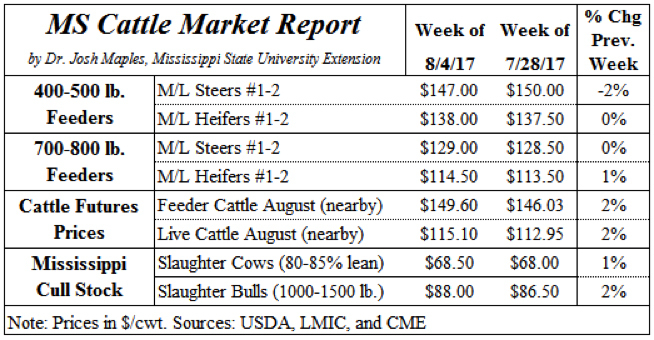 Feeder prices in Mississippi were mostly unchanged this week with the exception of lightweight steers which were about $3 lower on average. 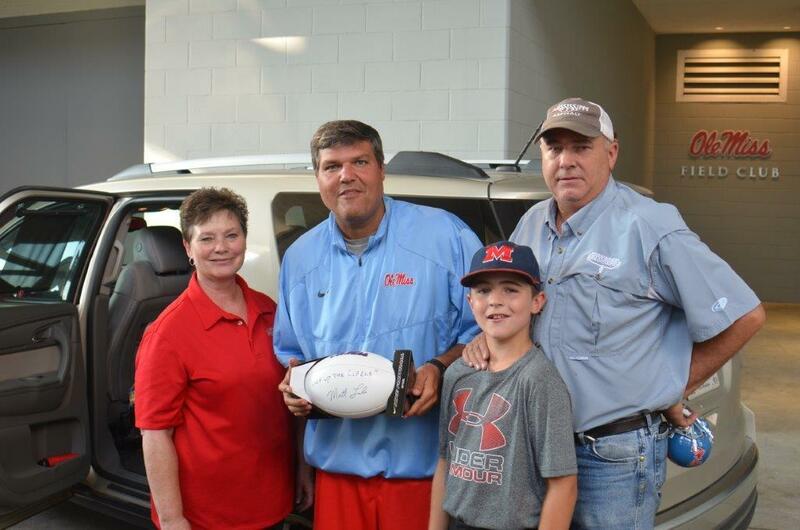 On Saturday the Ole Miss Football team was fed steaks served by MCA & MBC volunteers and grilled by Lafayette County Cattlemen's. Players and the coaching staff were very appreciative of the meal and commented how it was the best meal they have had during their practices this year. Have the lows been established for the cattle industry? With the magnitude of the breaks and rallies that we have experienced across the entire cattle industry thus far that question is on everyone’s mind. An upcoming, free CattleFax webinar will address that question as well as provide an outlook for the cow-calf and entire beef industry. Take Action Now- Tell EPA to Kill WOTUS Today! 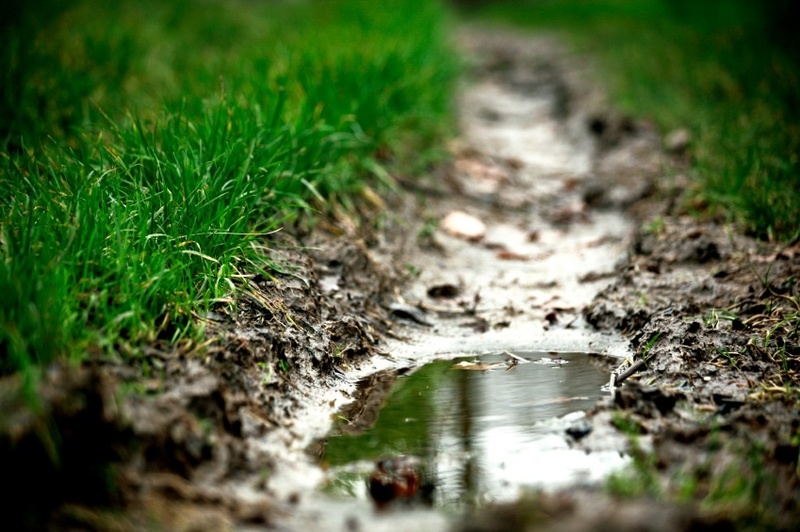 Submit Comments to Kill the Waters of the United States (WOTUS) Rule TODAY! 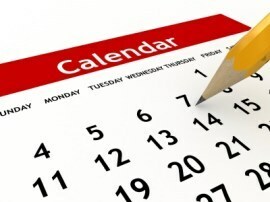 Thursday, July 27th, marked the start of the 30-day comment period on the EPA's proposal to withdraw the 2015 WOTUS rule. The deadline for comments is August 28, so please comment now. 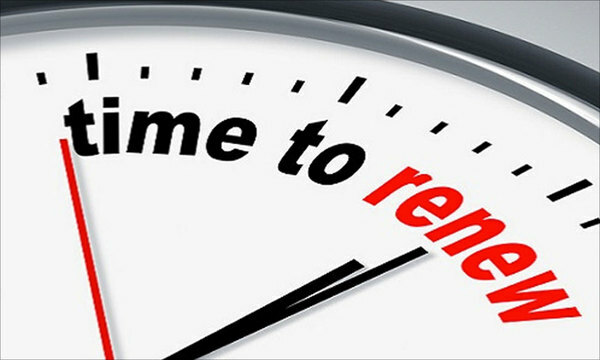 For a sample letter follow the link below. Consignments will now be accepted through SEPTEMBER 1st or until Sale is full! There is still room for all breeds and commercial pens of 3...consign now! 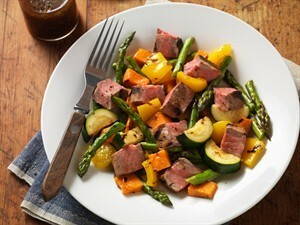 USDA is now offering a link for Southeastern feeder cattle. States included are: AL, AR, FL, GA, LA, MS, TN. You can pay your MCA dues online. MCA is looking out for cattle producers in Mississippi. MCA monitors the legislative and regulatory activity in Jackson and Washington, D.C. We're working every day to influence producer legislation in a manner that benefits cattle producers. August 25th at 11:00 a.m. Selling 400+ head of Top Quality Bred Heifers and a select group of open heifers. All heifers selected from Leading Herds in Central Alabama. Heifers are from repeat consignors with top quality genetics. The sale has become known for the quality and one of the top consignment sales in the Southeast. Heifers will be in two uniform groups and offered in lots of 3 to 5 head. Cattle will work on your farm for many years to come. August 26th • 1:00 p.m. 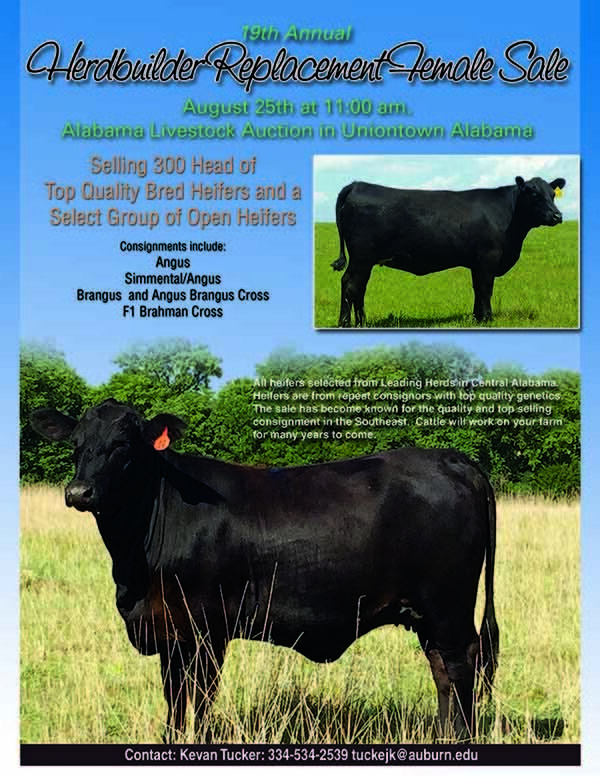 The 16th Annual Southern Producers Replacement Heifer Sale will be held on August 26th in Hattiesburg. Over 250 Top Quality 3-8 months bread heifers will be offered. All heifers will be pelvic measured, vet checked, & quality screened. Click the link below to take you to videos of the sale heifers.